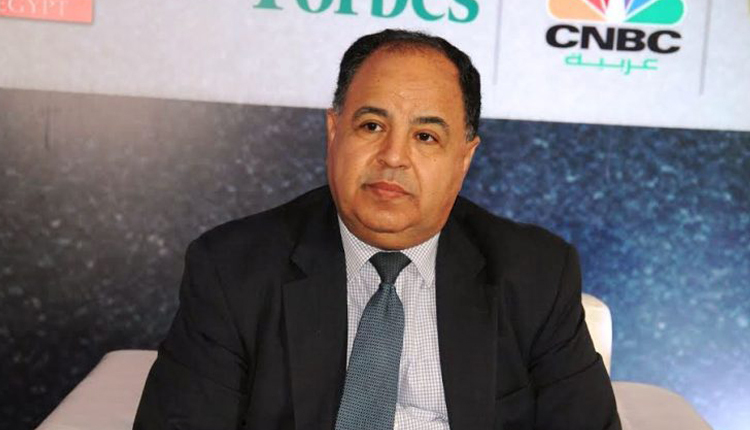 Minister of Finance Mohamed Maait said that the Egyptian government seeks to issue between $3 billion and $7 billion worth of international bonds in the first quarter 2019. He added on the side lines of CI Capital’s 3rd Annual MENA Investor Conference that the cabinet has given “us the flexibility to issue what we need within this range” and also flexibility regarding the currencies. On the other hand, Maait said the government plans to sell the bonds in a range of currencies including dollar, euro, yen and the yuan. CI Capital, a leading Egyptian diversified financial services group, kicks off its 3rd annual MENA Investor Conference in Cairo, today.